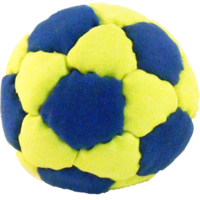 Peter Irish is the best hands and feet juggler we have ever seen and Flying Clipper builds the ball that he uses. 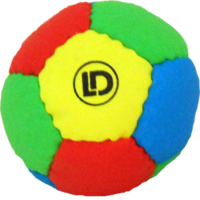 The Master himself Peter Irish has put his seal of approval on this great juggle ball and we know that he knows what he is doing. 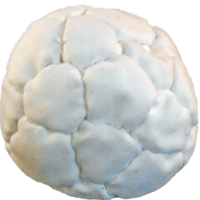 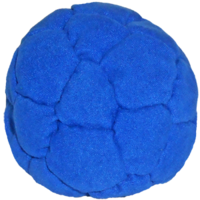 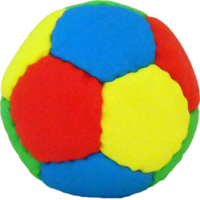 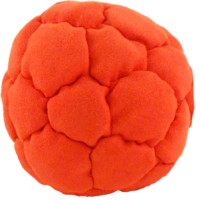 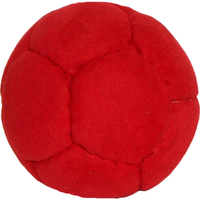 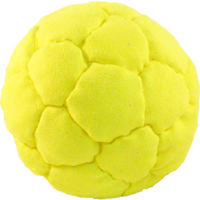 Peter loves this ball because it is as good to juggle with the hands as it is with the feet so all regular bipedal jugglers may want this in their prop bag for its all-around great juggling properties. 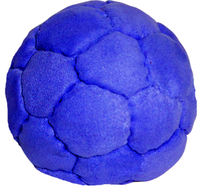 Oh and these balls are 100% washable, so no worries if they drop into a mud puddle. 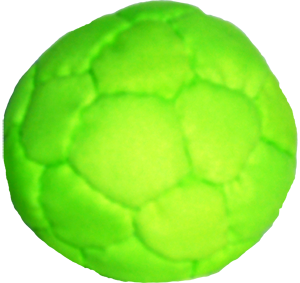 A little soap and water and they clean right up.